Andrew Hetherington has had an interesting path to his current standing. He spent the first 6 years of his career dedicated to a pure finance role in the heart of the IFSC as Assistant Manager Group Funding Services for De Lage Landen Group Treasury. He moved to Business to Arts in 2007 and was one of the co-founders of Fund It in 2011, Ireland’s first crowdfunding website. He is also Chair of the Butler Gallery and an International Fellow The John F. Kennedy Center for the Performing Arts. In this interview we’re going to focus in on Fund It, learn about some of the struggles it faced , what he learned along the way and what he hopes to solve with crowd sourcing funding. For those in the dark how would you describe Fund It (include some insights that will interest the reader, funds raised etc)? 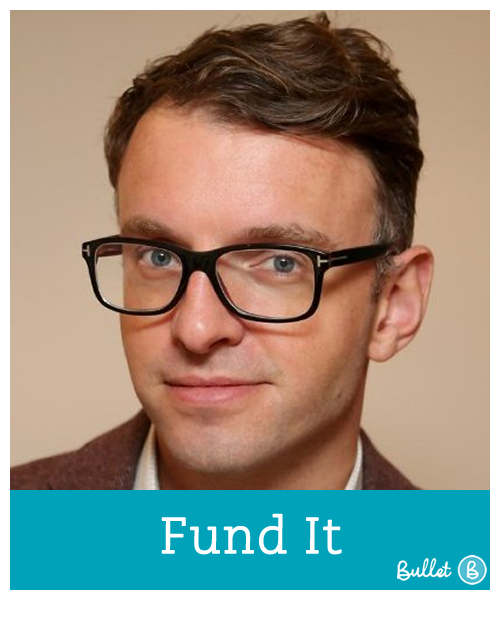 Andrew: Fund it is an Ireland-wide website that provides a platform for people with great ideas to attract funding from friends, fans and other followers across the world. It is based on the idea that small amount of money contributed by lots of people can add up to a substantial fund to develop an idea. 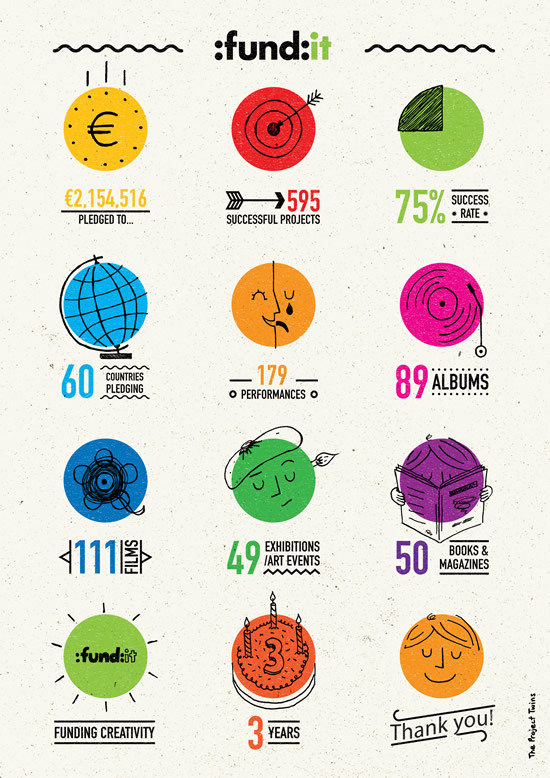 We launched it just over 3 years ago and so far we’ve helped raise €2.3million for 643 creative projects from Ireland. 47,000 pledges from around the globe have helped raise this money. 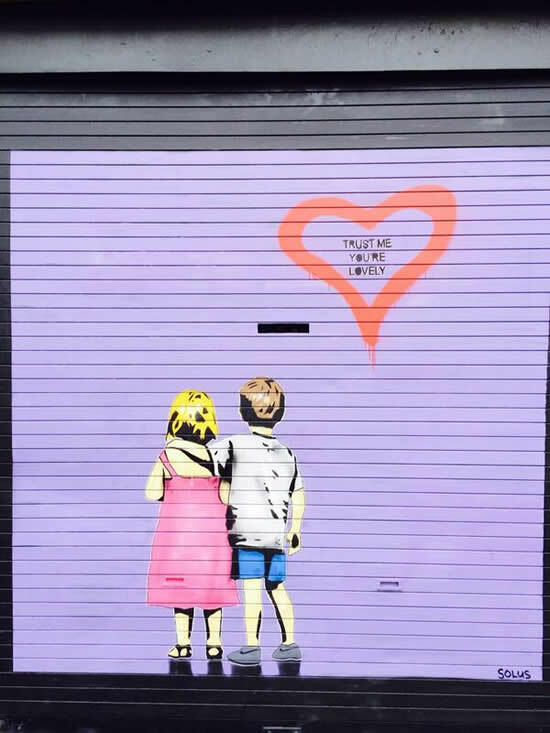 Since we launched, we’ve worked with many new and emerging artists as well as household names like Fight Like Apes, Julie Feeney, Upstart, Temple Bar Gallery and Studios & Garrett Phelan. What were the main obstacles you faced around setting up a crowd funding website? How did you help build credibility with FundIt, although you are well known now there must have been a point you weren’t but you still required people to put faith in projects that hadn’t even started? Andrew: The most important thing to build credibility is having a robust and well-tested website, which does the job it is meant to do. Its important to realise this is an ongoing process as the needs and demands of the website and its users are always evolving. In addition to that, it is about the projects/content we have on the site. Yes, Business to Arts (the parent organisation) had extensive reach into the creative sector in Ireland when we launched, but finding exciting projects that were willing to take that leap-of-faith and launch with us involved lots of planning and preparation. We launched with six amazing projects from well respected creators including THISISPOPBABY, IMMA and Still Films. After 5 weeks, all six launch projects had been funded. The day the sixth project got funded (THISISPOPBABY) is still one of the best days I can remember in Fund it’s existence. Going from a nice job in the IFSC to a marketplace startup (probably the hardest kind of startup to build) what was the first thing that struck you about the change in culture? Andrew: One of the many things I took for granted in a larger company was the extensive support network that exists around you. Administrative, technological and human resource support are all vital parts of a well-oiled corporate machine. When you move to a smaller organisation (a not-for-profit / not-for-loss in my case), you have a faster-paced environment but without that extensive support network. For me that was one of the hardest adjustments, but I’m happy I’ve made that change. I think it has made me a lot more creative in generating ideas and forced me to be more independent in decision making. I’m really proud of what we’ve achieved with Fund it at Business to Arts and think it reflects our creative and decisive nature. 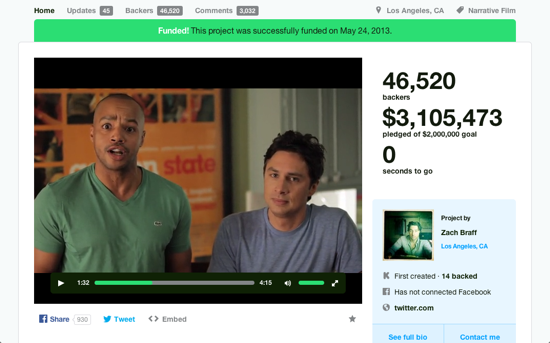 Zach Braff from Scrubs and Garden State just released his second feature film Wish I Was Here which was completely crowdfunded from Kickstarter, do you think this is the start of crowdfunding becoming more mainstream? Andrew: While crowdfunding continues to grow in popularity, my view has always been that it is only part of the funding mix for artists and creative projects. I don’t think crowdfunding should ever replace direct-to-consumer sales, grants from state agencies, sponsorship or other sources of finance. Crowdfunding can and does enhance all of these though! Ultimately, the more sources of funding there are for artists and creatives in Ireland (and globally) the more sustainable the sector will be and the more vibrant our environment will be too. Zach Braff’s Kickstarter success is amazing and I think we’ll continue to see well-known international stars use crowdfunding successfully. But it is important to remember that not all actor/directors have the same crowd-power as Zach Braff. Managing people’s expectations and realising the opportunity crowdfunding presents is an important aspect of what Fund it’s moderators do with creators before they go live on the site. Any innovation creates change that usually shifts power, what industry do you think is going to find crowdfunding the most challenging? Andrew: There are several types of crowdfunding including equity-based, loan-based and reward-based. Reward-based crowdfunding (which Fund it offers) is probably the least challenging as it is a relatively simple transaction between a creator and a consumer. However, if you are creator that is reluctant to put your own ideas and intellectual property out into the public domain for public scrutiny your are likely to find all types of crowdfunding challenging. As a result, I think that technology projects find it a little harder to make crowdfunding work for them. 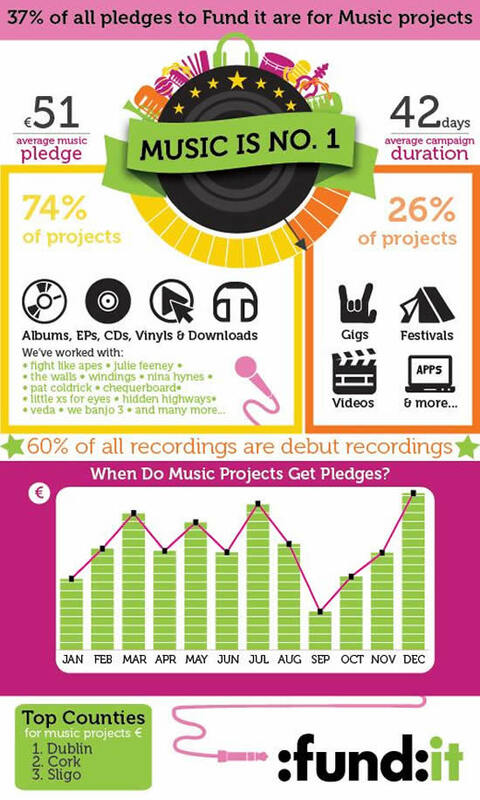 This is generally evident in slightly higher failure rates for these types of projects across all crowdfunding websites. Finally, what top tip would you give to someone looking to motivate people to support their project? Andrew: As crowdfunding is being used regularly by people in Ireland, the best tip I can give to people is to be as creative with the rewards you offer your funders as you are with your project. 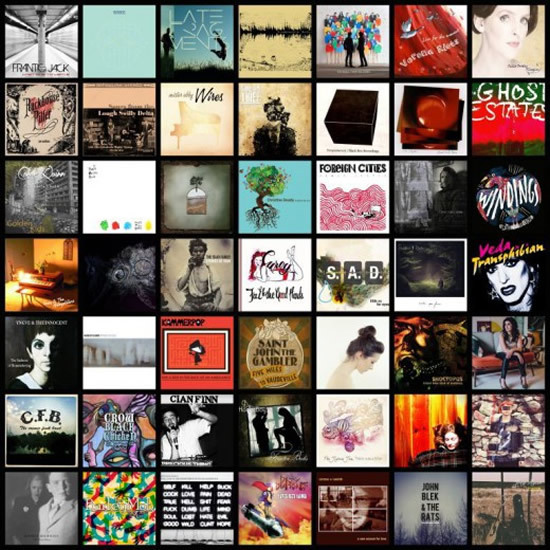 Offering creative, unique or limited rewards that your audience will want to buy is one of the best ways to attract interest in your project. Take a look at the rewards Smorgasboard, Upstart and Julie Feeney offered for some inspiration. So, any special announcement you’d like to make to the creative community?